These personalised bracelets feature a beautifully delicate open circle charm made of sterling silver on a fine chain. Available in silver or rose gold plated sterling silver, they are a perfect gift for a loved one, a friend or a treat for yourself! Available in 16.5 cm with a 2.5 cm extender. 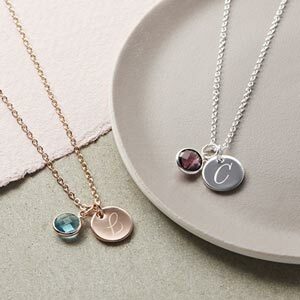 The letter charms are silver or rose gold plated sterling silver and are added to the extender chain. 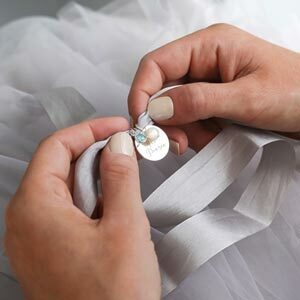 Add a luxury gift box with metallic jewellery gift card to make the perfect gift.